In the ever growing autonomous vehicle service industry, Another startup is making a foray into the market with the launch of a grocery delivery and mobile store pilot program which would allow public users to order and receive fresh produce and other forms of goods to be delivered by its self driving cars. AutoX, The Silicon Valley based startup launching this service is partnering with GrubMarket, A online fresh food service also situated in its region along with local high-end grocery store DeMartini Orchard and will offer fresh foods from the likes of Chipotle, Hello Fresh, Blue Apron and Amazon's Whole Foods for delivery to its users. Customers will be able to order items after downloading its app which offers a selection of goods it says would be preserved in a temperature controlled environment throughout its journey. "AutoX is a true innovator in the autonomous driving industry, as evidenced by their pioneering self-driving delivery vehicle," says GrubMarket CEO Mike Xu. 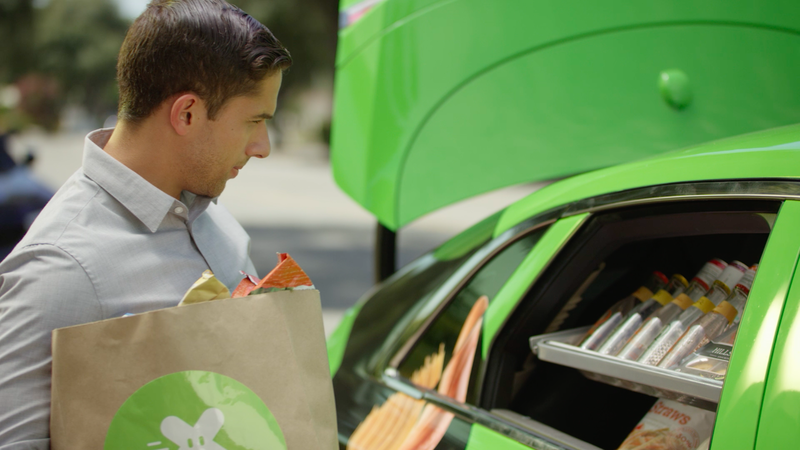 "We are thrilled to combine the fresh and affordable grocery experience of GrubMarket with the ingenuity and delivery capabilities of AutoX. We look forward to providing our customers with even more convenient delivery options." 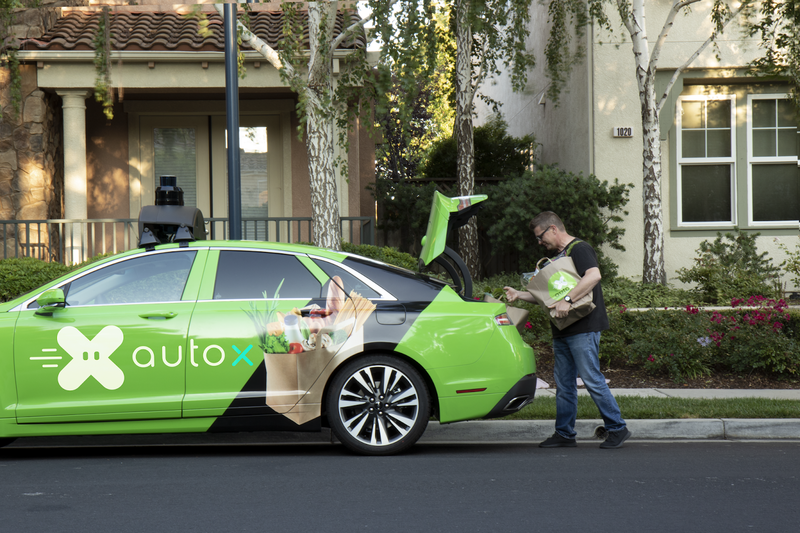 AutoX's pilot program will roll out in 2 phases launching in San Jose first before expanding to Palo Alto and Mountain View with more delivery partners to be joining soon. “Highest safety and lowest cost, this is where our key technology lies,” says AutoX's CEO Xiao Jianxiong. AutoX is determined to make a mark on the autonomous driving industry with its diverse team consisting of experts and research minds from the likes of MIT, Stanford, CMU, Berkeley, along with engineering talent from Google, Apple, Microsoft, Amazon, and Ford.